well, kids can always fall in if they try hard enough! what a great park - thanks for sharing! The park looks gorgeous! 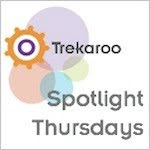 Thanks for playing along with Spotlight Thursdays! We hope to see you again next week! Thanks for stopping by the site today! Have fun at the zoo! We have yet to go to the Cincy zoo. If you want, you can share about your experience on our site through the "share your experience" link. Have a great weekend! 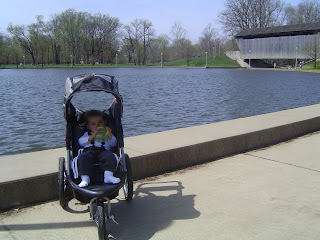 Mill Race is probably my favorite park in Columbus. Years ago it looked quite different. After a major flood (it floods quite easily...if you haven't yet experienced that), it underwent a ton of redevelopment. That was in the early 90s. While I love the old park, I love the new(ish) version, too.